The original algae-resistant water tanks that stop algae growing by using LIGHT-BLOCK™ technology! 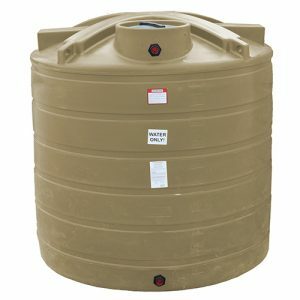 These durable storage tanks can be used to store water for drinking, emergency systems, rain harvesting systems, irrigation, fire suppression and more. 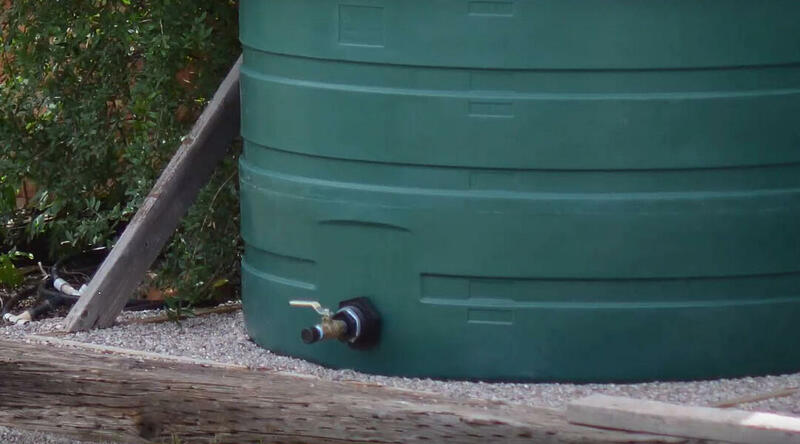 Unlike other brands, Enduraplas water tanks are available in four attractive colors and have design features that make them aesthetically pleasing. Engineered with premium raw material, our FDA-approved tanks eliminate sunlight coming through the sidewalls – this stops algae growth. 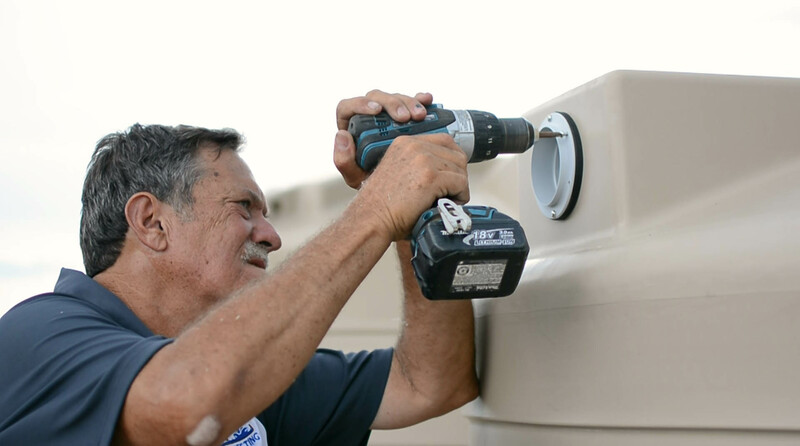 All Enduraplas water tanks are built for long-term water storage and come standard with an industry-leading 10-year warranty. Browse our vertical plastic water tanks and discover the science behind our innovation.